The first installment of the 2016 Kingsmen of the Week segment was sophomore Michael Thottichira, class of 2018. 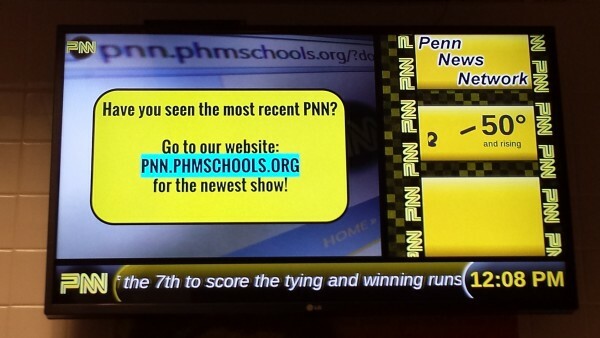 Michael came down to the PNN studios last week to film this years first Kingsmen of the Week. Here is a list of PNN reporter, Zach Goffeney’s questions, followed by Michael’s responses. Thank you, Michael Thottichira for participating in the legendary PNN segment, Kingsmen of the Week. Be on the look out for the next Kingmen of the Week, because it could be you! Kingsmen of the Week is a random selection process. Music brought to you by, Jared Woods Soundcloud.com/jaydeeandre.